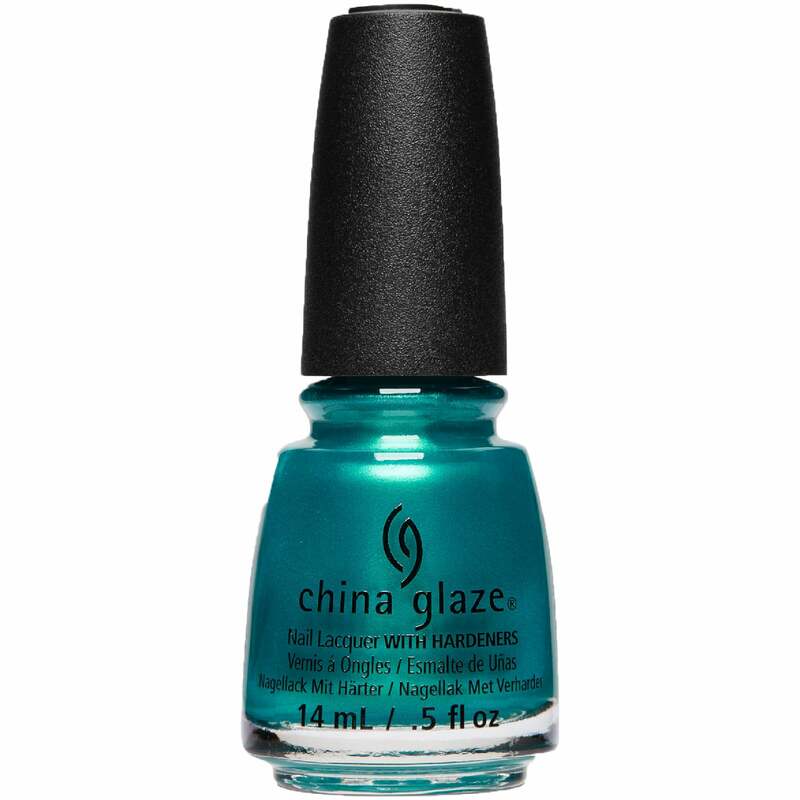 China Glaze nail lacquer in the shade "Don't Teal My Vibe" is a vibrant cyan blue. Showing our 2 China Glaze Spring Fling Nail Polish Collection 2017 - Don't Teal My Vibe 14ml (66225) reviews with an average rating of Excellent. Would you like to write a review? The nail polish arrived quickly, securely packaged, as is the norm with nailpolishdirect. The polish is a really stunning teal colour, just perfect for spring/summer or to use with nail designs. It applied without streaks, its dried to a nice gloss but this time I used top coat because I added a design, the whole thing lasted 6 days before it wore at the edges of the nails.